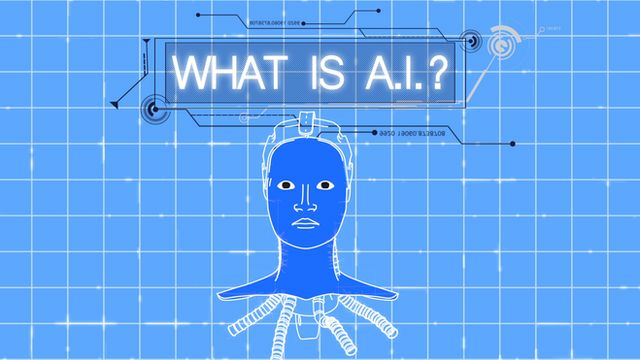 What is artificial intelligence? Jump to media player The BBC's quick guide to artificial intelligence. 'AI could spell end of human race' Jump to media player Professor Stephen Hawking has told the BBC that artificial intelligence could spell the end for the human race. What jobs will robots take over? Jump to media player A survey by the Pew Research Center has asked experts to imagine the role of artificial intelligence in the workforce ten years from now. Microsoft wants AI with personality Jump to media player Microsoft Research's managing director Eric Horvitz discusses his firm's efforts to develop a natural-sounding artificial intelligence assistant. A computer can beat the world chess champion and understand voice commands on your smartphone, but real artificial intelligence has yet to arrive. The pace of change is quickening, though. Some people say it will save humanity, even make us immortal. Others say it could destroy us all. But, the truth is, most of us don't really know what AI is.